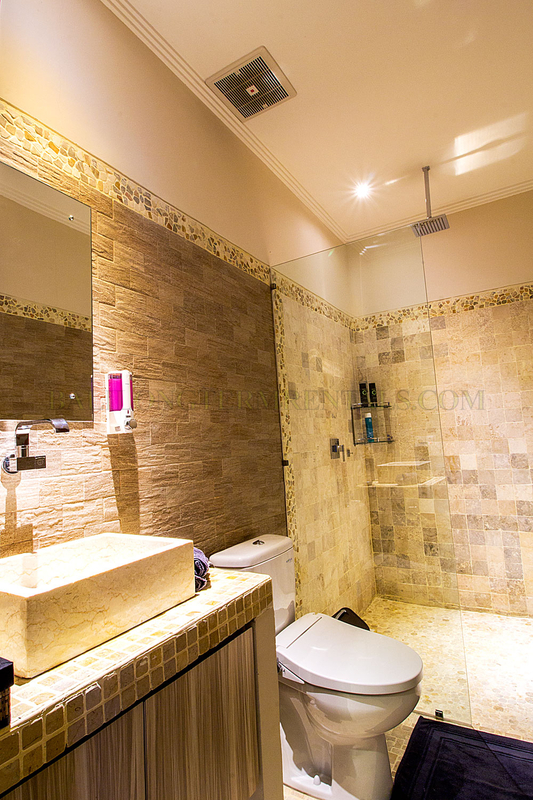 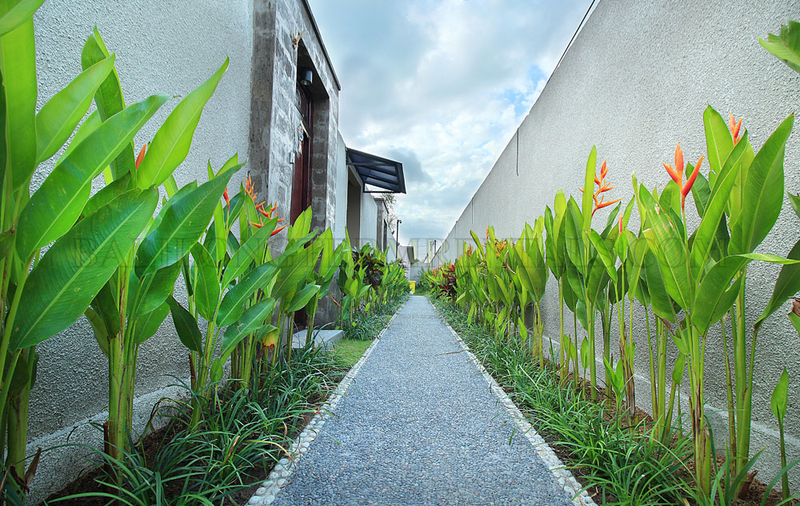 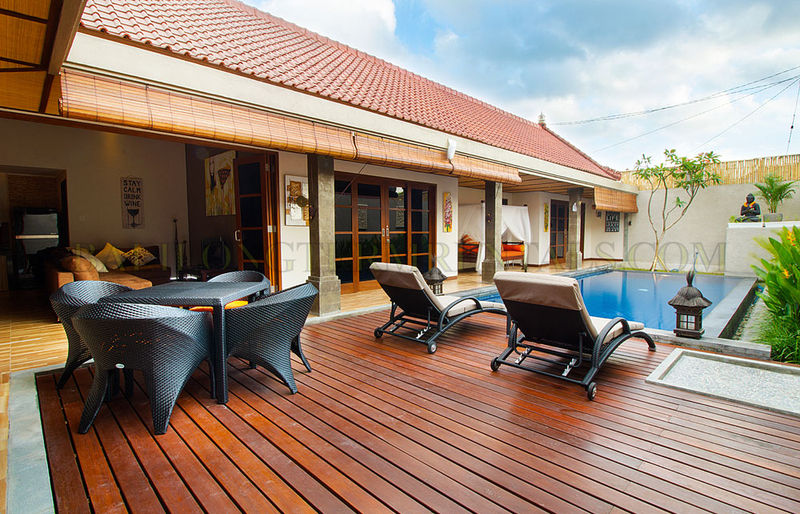 This perfect maintained villa is located in the great area of Bidadari, located near many restaurants and shops. 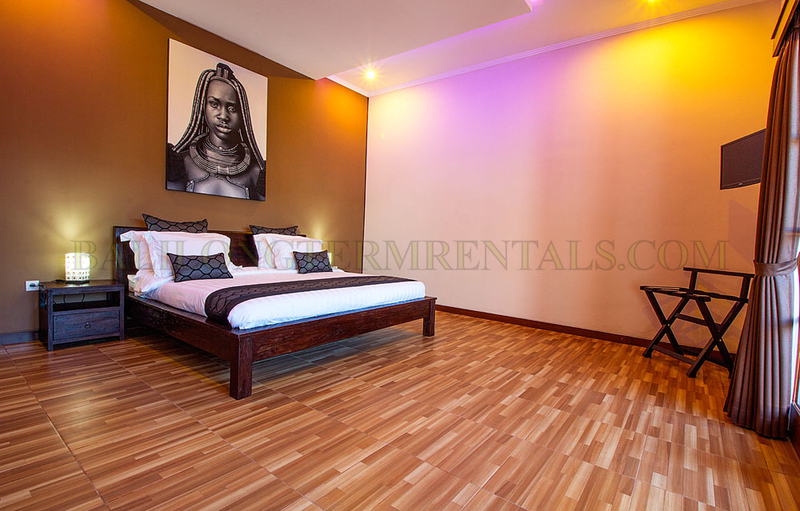 Situated in a compound and you have private parking. 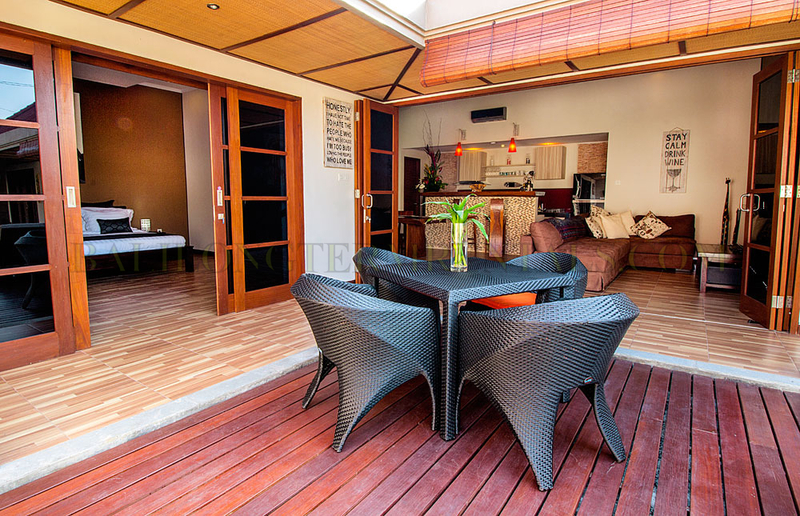 The living area can be closed or opened with folding doors. 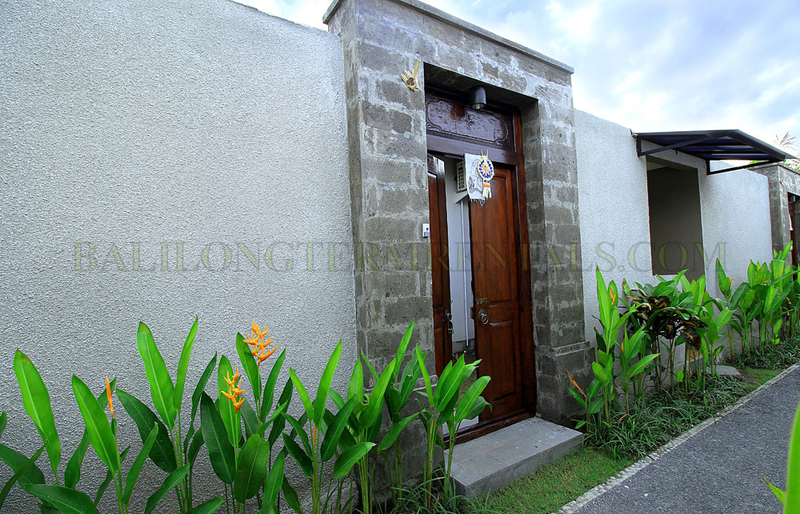 The 3 bedrooms with en suite are very spacious. 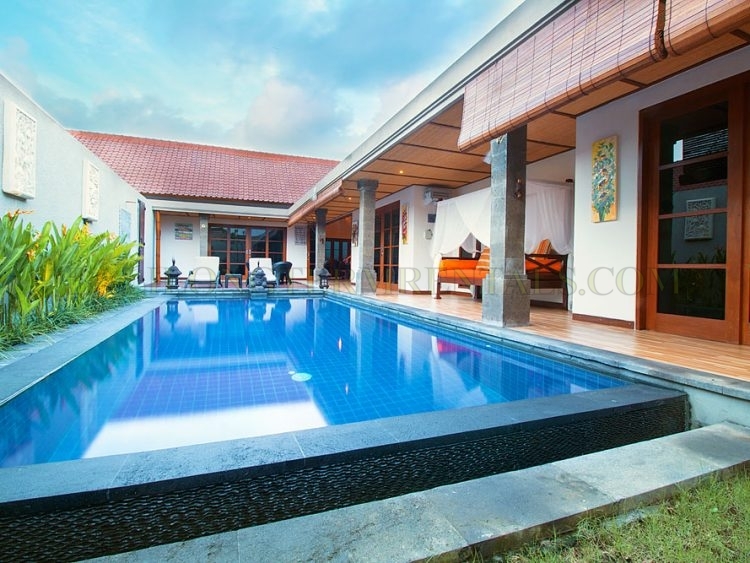 350 M2 land with a good size pool. 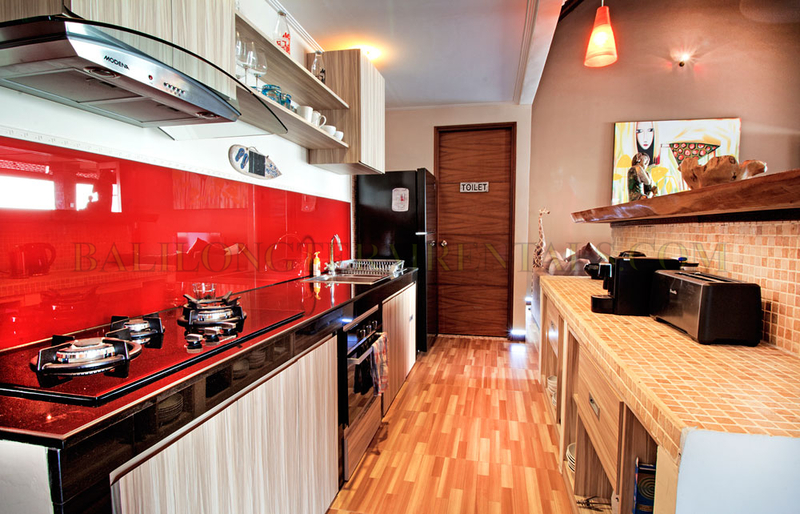 24 hour small supermarket just a few steps from your front door. 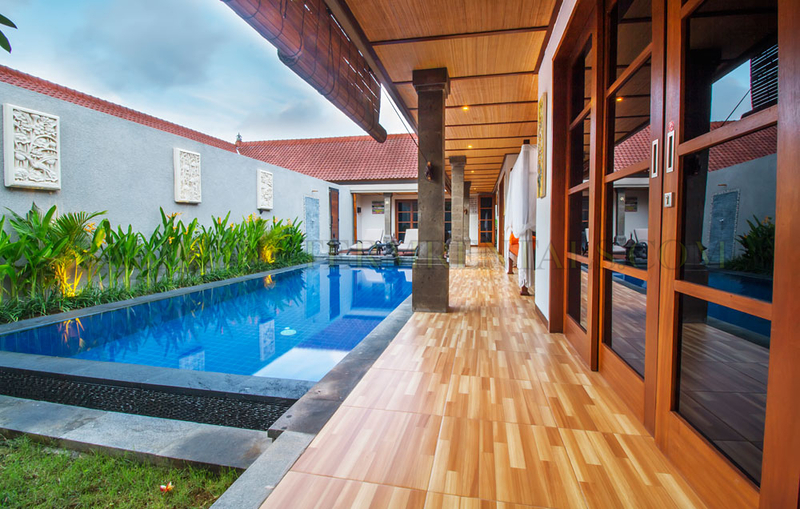 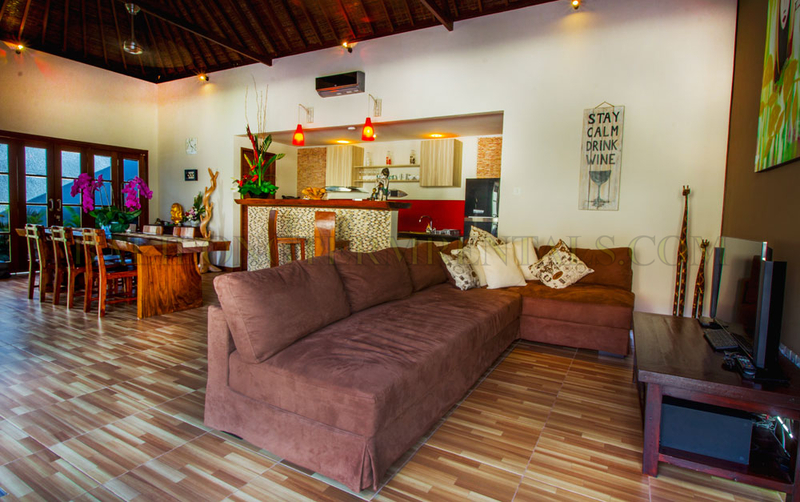 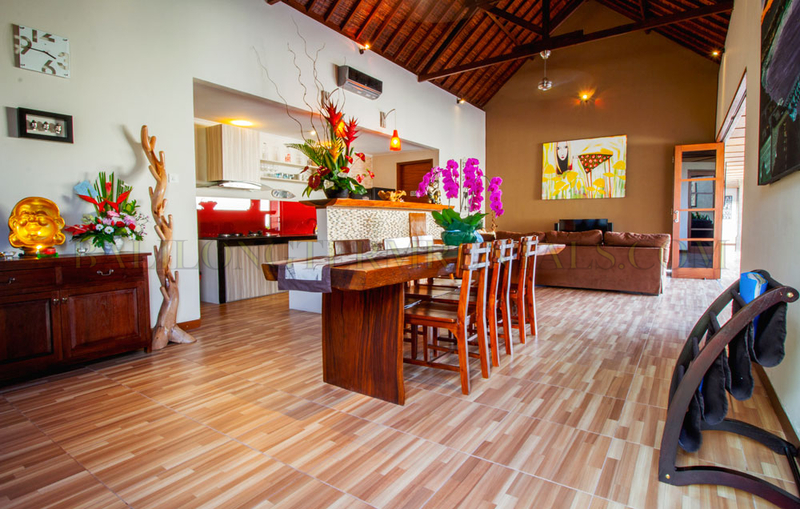 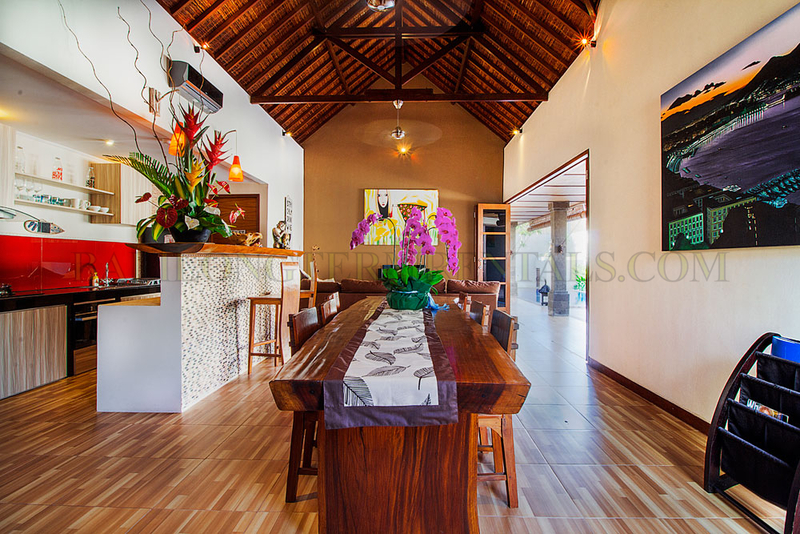 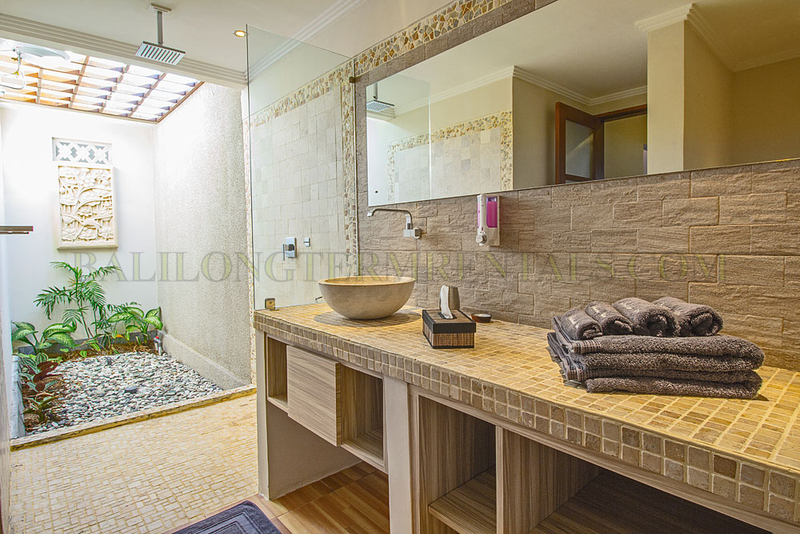 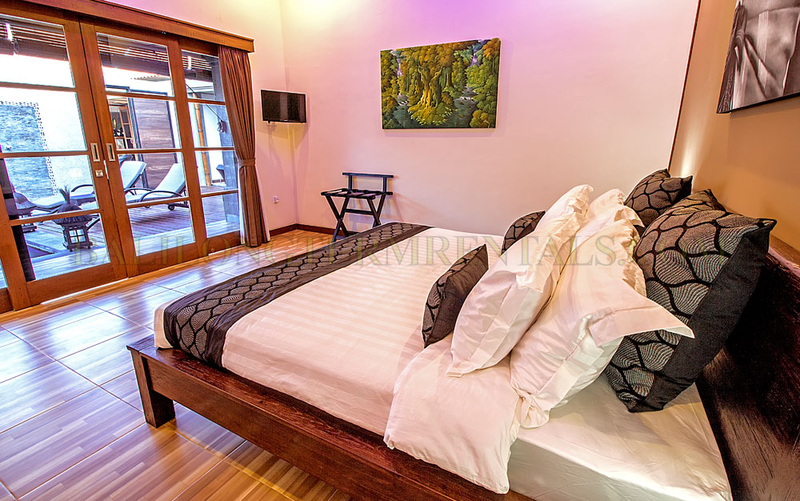 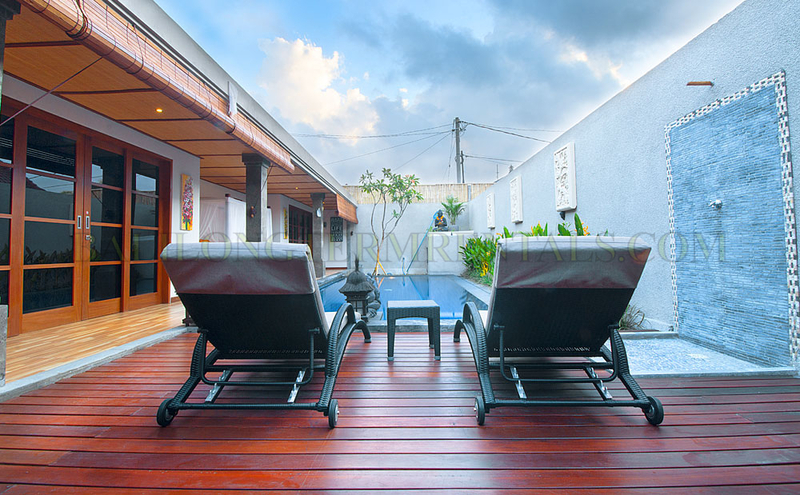 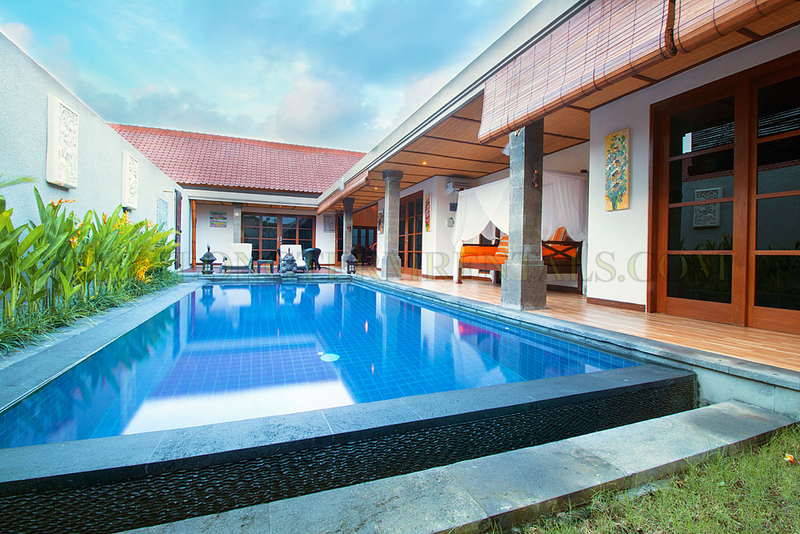 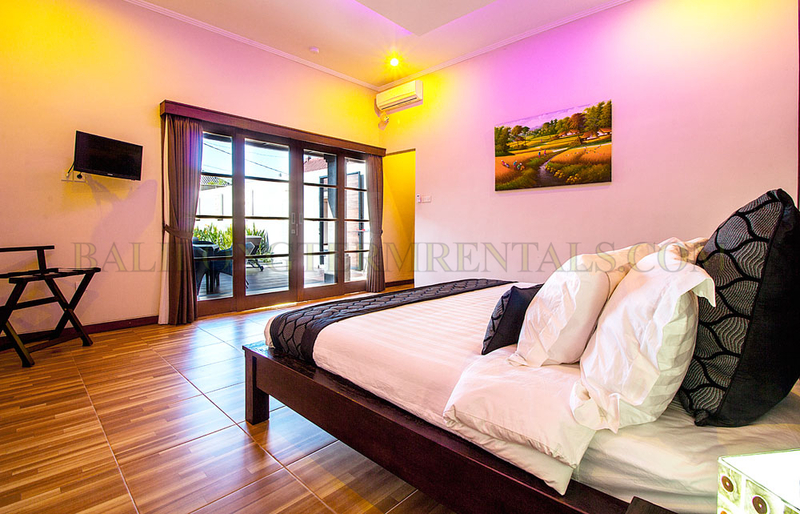 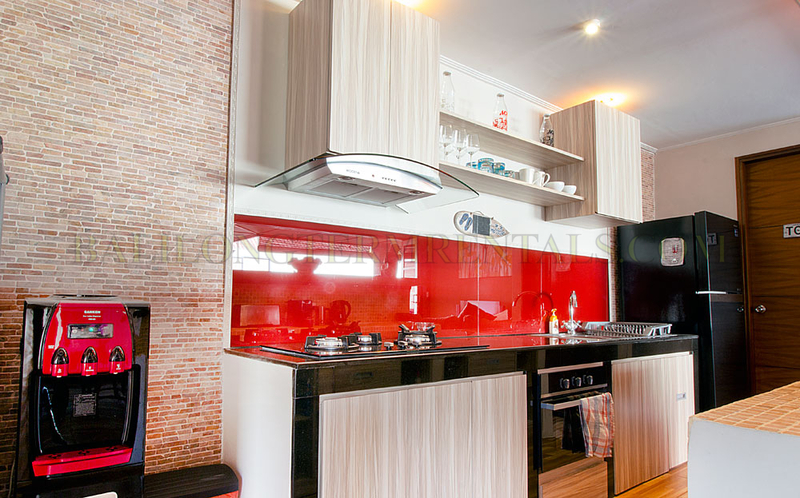 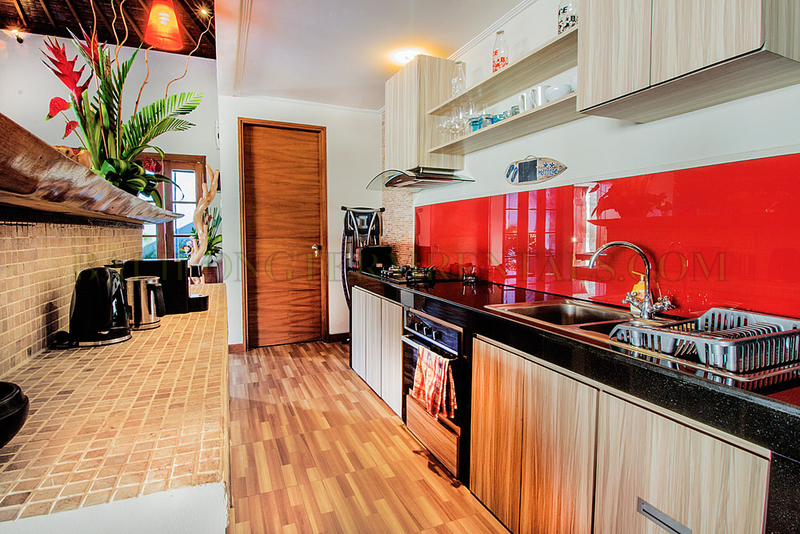 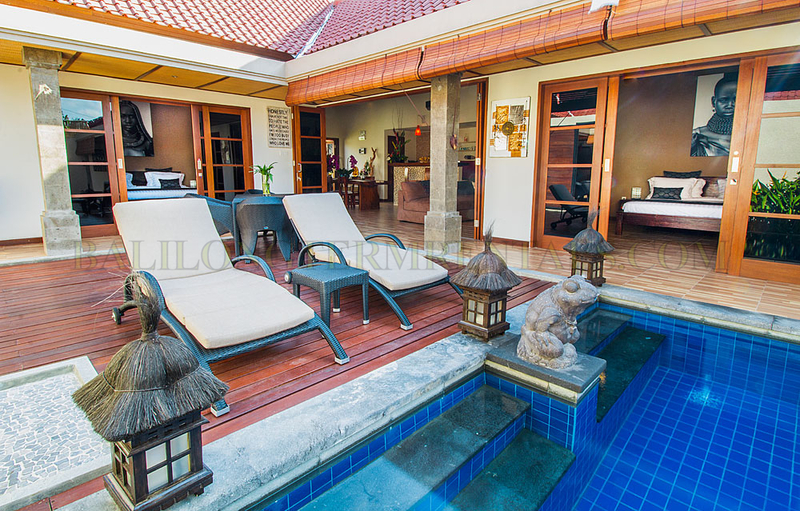 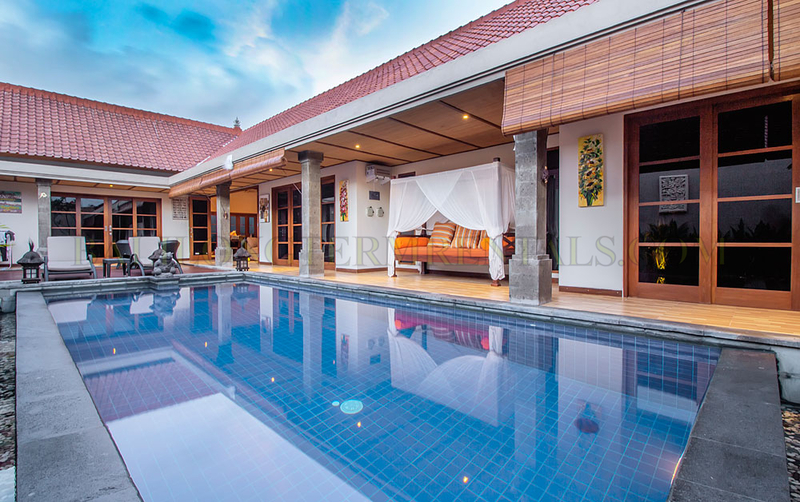 If you are looking for a villa located in Seminyak and easy access to the main road this can be the right villa for you.